Dr. Christopher M. Chini is a postdoctoral research scholar in the Department of Civil and Environmental Engineering at the University of Illinois at Urbana-Champaign. His research focuses on the urban energy-water nexus. He uses urban metabolism concepts to account for water flows through an urban environment in order to evaluate the sustainability and resilience of the urban water-energy environment. 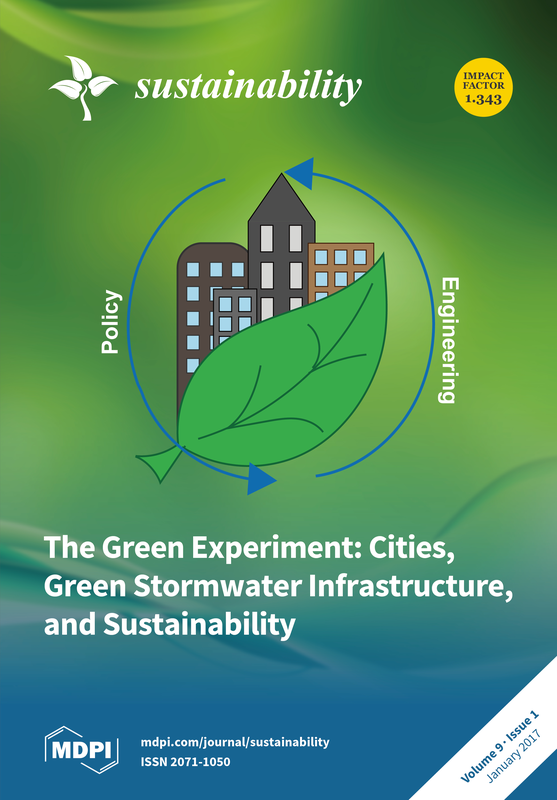 The resulting model evaluates potential policy and engineering solutions to the water cycle in terms of their effectiveness in improving urban sustainability and resilience. Christopher graduated from Texas A&M University with a B.S. in Civil Engineering in 2011. Following graduation, he spent two years at the U.S. Army Corps of Engineers in Fort Worth, TX, working on a variety of design projects, specifically flood mitigation efforts in Dallas. After deciding to return to graduate school, Christopher earned his M.S. in Civil Engineering in 2015 and his Ph.D. in Civil Engineering in 2018 from the University of Illinois. His professional experience and academic work has led him towards an interdisciplinary approach to civil engineering as an important component of understanding civil infrastructure systems. 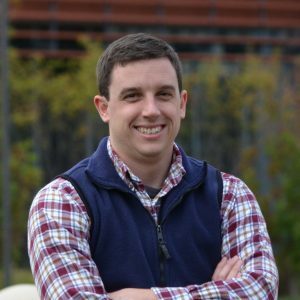 Christopher’s goals are to bring concepts of sustainability and resilience into the forefront of the civil engineering education structure. C.M. Chini, J.F. Wallace, C.J. Rutherford, and J.M. Peschel. (2015). “Shearing Failure Visualization via Particle Tracking in Soft Clay Using a Transparent Soil.” Geotechnical Testing Journal. 38(5), 1-17. C.M. Chini. (2015). An experimental method for visualizing undrained shearing failure in a transparent soft clay surrogate. M.S. thesis, University of Illinois at Urbana-Champaign.